Before we begin, there is a quick note on torrent files. According to Wikipedia, a torrent file contains the URLs of many trackers, an integral metadata about all of the media files to be downloaded and the additional metadata defined in extensions to the BitTorrent specification as well. In other words, a torrent file is just a container of data which enables BitTorrent to find the target and complete the download. However, it does not contain media content at all. Therefore, when we're talking about "play torrent files", we actually mean to play the downloaded media file(s), the extensions of which are usually in the AVI, MKV or MP4 format. Alright, now that you know a bit about torrents, let's get started. Below given are some free torrent players which will make life easier for you! Wondershare UniConverter (originally Wondershare Video Converter Ultimate), is more than a versatile torrent player. You can download the trial version free of charge and play your torrent files that's stored in various formats. If you want to get the most out of the torrent files such as video conversion, video download, video editing or burning a DVD and more, you can do all things directly on it. With various decodes and encodes in, you don't need to install any codecs or plug-ins when playing virtually any file formats (surely including AVI, MKV, MP4 and etc.). Cross-platform: Windows 10/8/7/XP/Vista; Mac OS X 10.14 (Mojave), 10.13, 10.12, 10.11, 10.10, 10.9, 10.8, 10.7, 10.6. 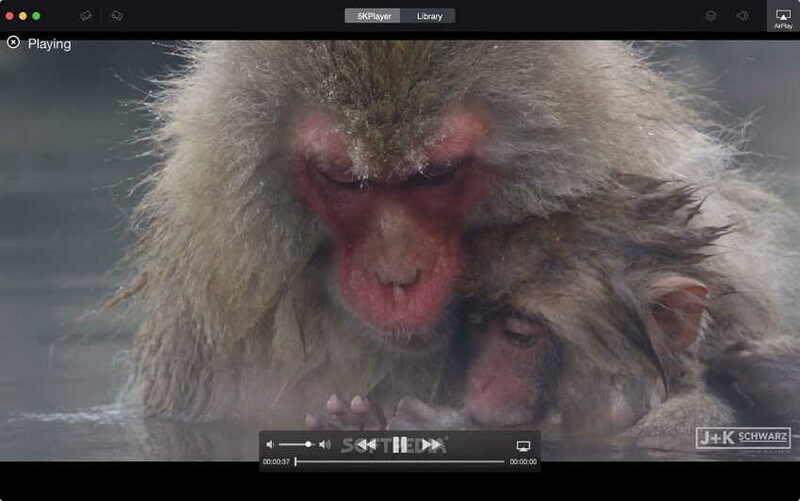 Snapshot: you can take snapshot of your favorite scene when playing torrent files. Downloading: you can download videos from YouTube and other video-sharing sites. Recording: if the websites you are watching don't allow downloading, you can press Record to get a good quality recording. Common editing functions: trim, crop, split, add subtitles and etc. Powerful conversion with lossless quality and high compatibility: you can convert your downloaded torrent file to a full list of common video or audio files and HD videos; also a variety of devices, such as the iPhone, iPad, iPod, HTC, BlackBerry, iRiver, Zen and etc. 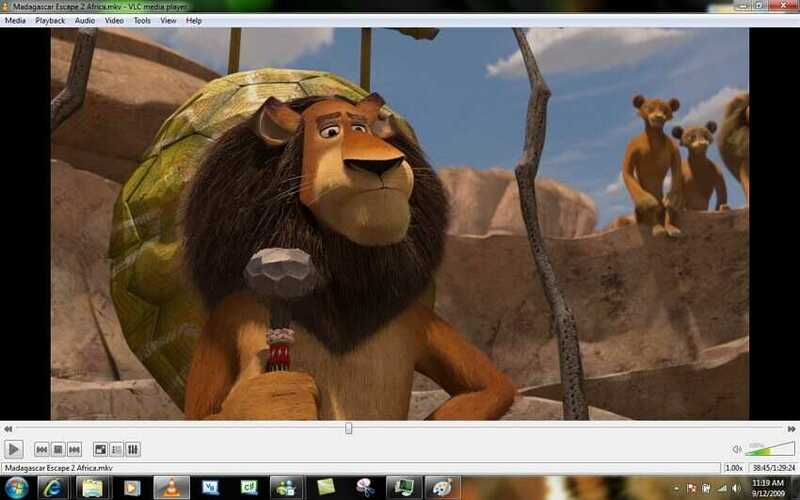 VLC, first released in 2000, is new compared to other media players, but it's also one of the most popular. It's a must-have torrent player and you'll often hear VLC when asking someone about their favorite media player. An open-source, highly-portable free media player. Cross-platform: Windows, Mac OS X, Linux, iOS and etc. A vast array of supported formats, including the AVI, MKV, MP4, 3GP, ASF and virtually all common and popular formats, especially for streaming downloaded videos from the Internet. Due to its packet-based structure, it can play the video content even if it's damaged, incomplete or unfinished (i.e. you can play the torrent movie while it's still downloading). KMPlayer, also known as K-Multimedia Player, it's a lightweight audio and video player for Windows (Win2000/XP/2003/Vista/7). It's totally free and supports a wide range of different file formats, including the AVI, MKV, MP4, WMV, FLV and much more. Brilliant interface: clean and cool. You can quickly access the options of the video player within a few clicks. Highly customizable: you can set many audio and video effects (i.e. 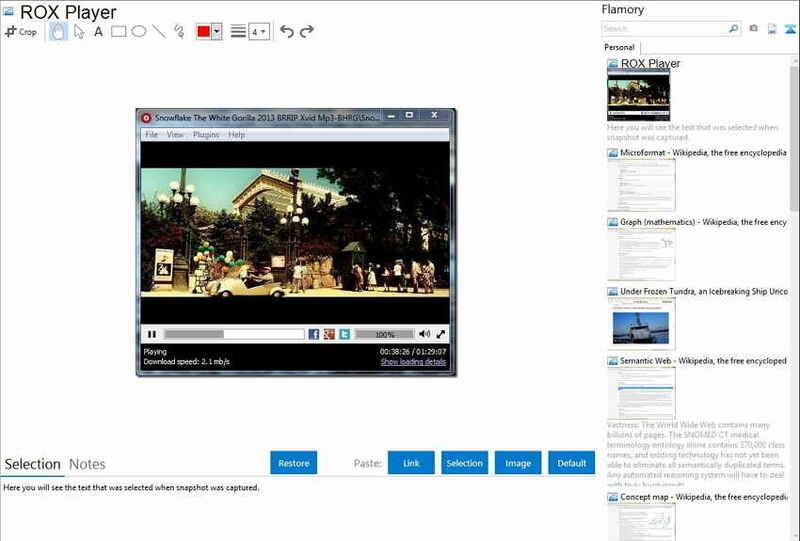 3D), slow down or increase playback speed, select parts of a video as favorites, do various A-B repeats, select your favorite skins and color schemes. Playback is flawless: with the best of video processing technologies, it gives you an unprecedented experience to play your torrent files. Pavetube UniConverter (originally Wondershare Video Converter Ultimate) is a boon for those struggling with the basic online torrent player available on Windows as well as Mac OS X. It not only helps you watch the downloaded torrent media files without any efforts, but also allows you to manage the files effectively. You will also be able to easily convert the downloaded files to MP4 format so that you will be able to play files on phones easily. 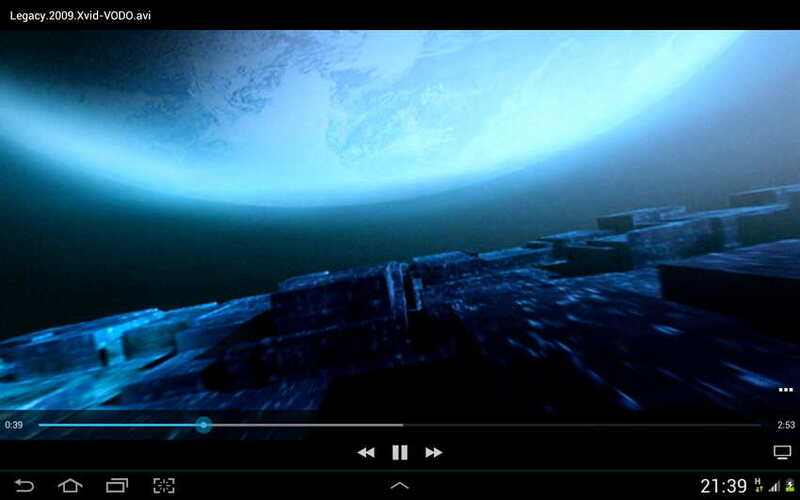 Extracts movies from movie and TV shows in MP3 format. Edits and enhance videos by cropping and trimming. Converts to all the popular Video formats like MP4, AVI, MKV, QuickTime, MOV and FLV. 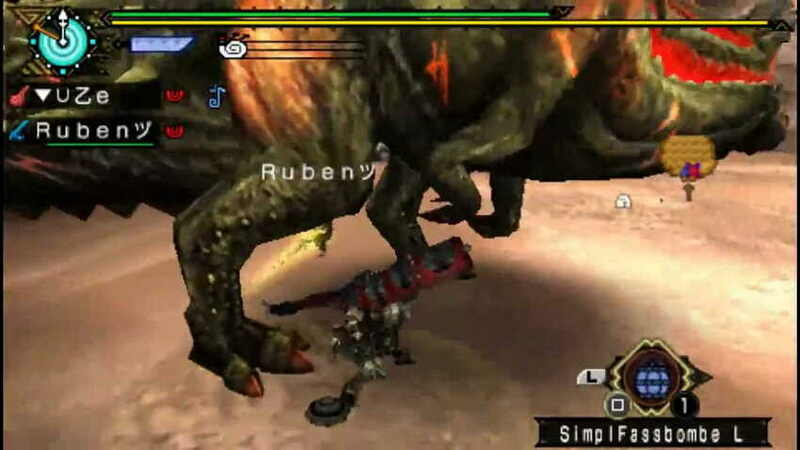 Takes previews and screenshots of playing files. 5K Torrent Player is a torrent media player you can completely trust, especially when it comes to being able to support different file formats. The best part of this free software is that you do not need to install codecs or plug-ins when you download it. You will be able to play up to 8K version of HD movies smoothly on this player. Download any type of torrent file, and 5K Torrent Player will play it effectively. Supports formats like AVI, MKV, AVC, MPG, MPEG, MP4 and FLV. Plays 4k/5k/8k and HD video. Easy interface and neat layout. If you wish to play multiple types of file formats on a Torrent player online, then ROX Player is a good choice as it can stream torrents with the help of magnetic links. The inbuilt codec for this software helps you enhance your experience of playing torrent files with convenience. Features integrated modules that allows it to play any files over the net. Supports for different file formats. Streaming before the completion of download. High definition player that supports impressive quality. Modified from VLC to support downloading and streaming of Torrents, ACE Player HD is a software tool which provides you with high quality video playing. You can also do live broadcasting on this software. It is very easy to install this software and hence, get it right away to enhance your torrent experience. The player supports streaming as well as live-broadcasting. Plays videos in multiple file formats. BitX Torrent Video Player helps you get away with the wait for torrent download to finish, as you scan stream your videos and movies directly with this. It downloads with the help of Magnetic links and improves your torrent experience altogether. Supports protocols like BitTorrent, P2P, DHT, Magnetic links etc. Based on VLC Media Player. 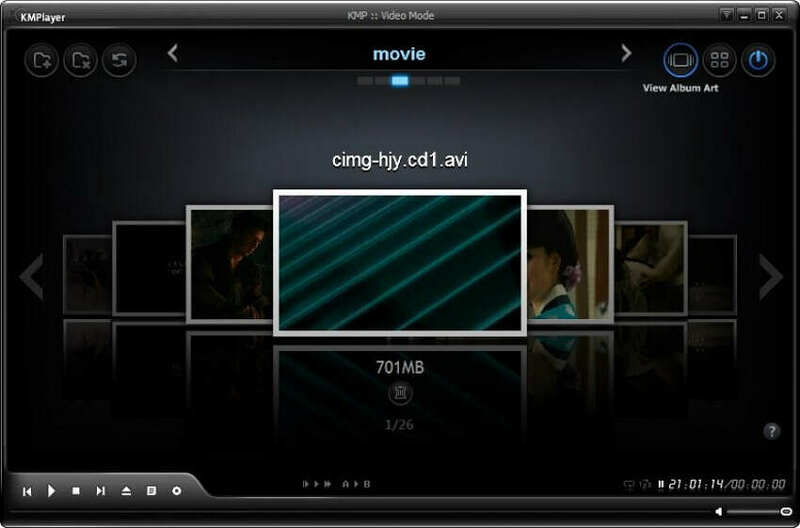 Vuze HD Video Player is convenient software to search, download and play torrent content from the Internet. It supports playing videos on PC, Mac, iPhone, Xbox 360, PS3, Tivo and many other devices. It is a popular torrent player for high-resolution digital videos to be played. Quick and easy multiple download and playing. Can use proxy for tracker. If you are looking for a convenient torrent video player or torrent movie player where you can just open a torrent or magnetic link and enjoy access to it, this player is surely for you, as it will help you play and download the file at the same time.TVP-Torrent Video Player is surely software which makes torrent playing easy. Can open torrents right from browser. Thus you can pick up any one of the torrent media players suiting your requirements. But if you want to own more than a torrent play but a complete video tool, we strongly recommend you to use Wondershare Video Ultimate which can convert, download, record and edit your videos with ease. Have a try now!